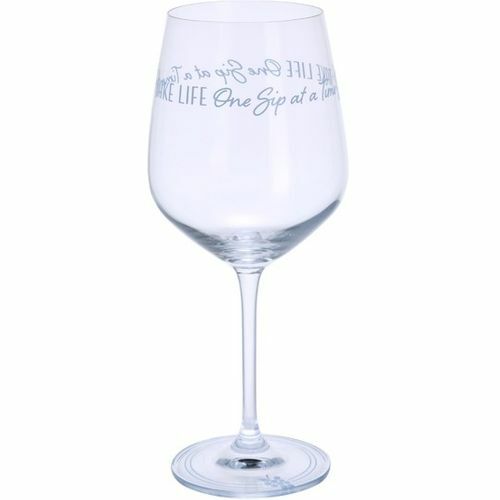 This generous sized wine glass carries the phrase, Take life one sip at a time. The large bowl is the perfect all-rounder for red, white or ros. 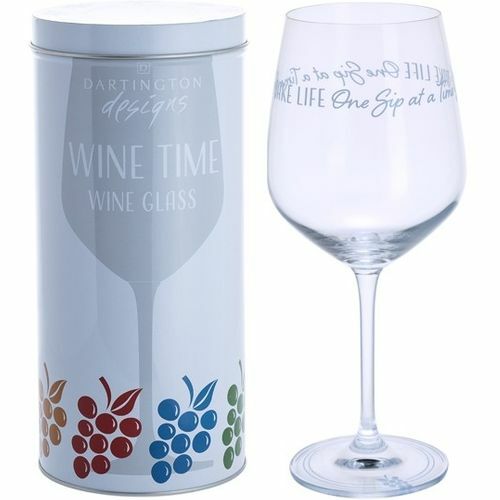 Sure to raise a smile every time it is used, it makes a lovely gift for any wine lover. With a selection to choose from, you can help build a collection. Ideal for gift giving.